Natural Balance Foods, love you. Their core brand is based around healthy living, nutrition and fitness. 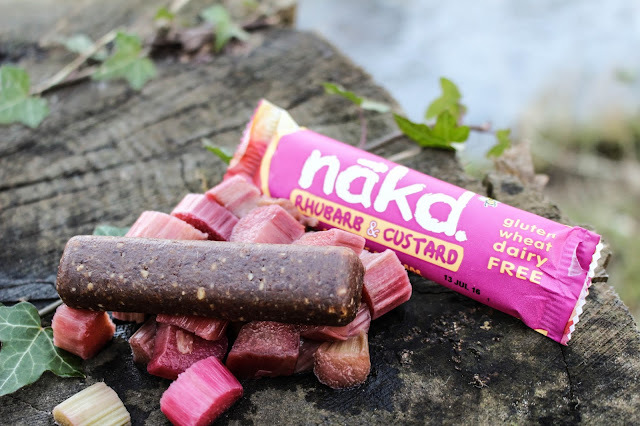 They house Nākd – the mastermind behind snacking like never before. 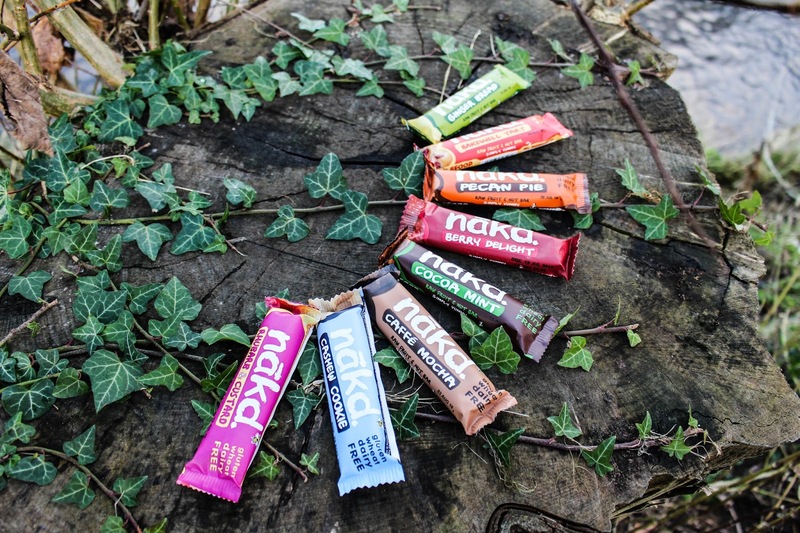 I first tasted Nākd bars a few years ago; there was a definite promise of something raw, unique and delicious. I never looked back. Rhubarb and Custard flavoured bars– all the goodness, without the guilt. The bars are innovative in the way they combine the best natural ingredients from dates and nuts, to berries and cocoa, to create delicious bars which provide energy and satisfaction. What I find most admirable about the brand is that they are so open about sharing the bars have no added sugar or hidden extra ingredients! Nākd taking its namesake to the next level. Natural Balance Foods provide a whole stream of exercise inspiration and gym motivation – I’m forever struggling to find brands I can rely on, but also stand up to their claims. Sometimes, a brand comes along and completely knocks you off your feet, and Natural Balance Foods have most certainly got the perfect mix of flavour, genius and knowledge – I’m quite simply blown away by their innovation, dedication and goodness. I’m a fan, that is for sure! * I was sent a selection of Nākd bars to sample. 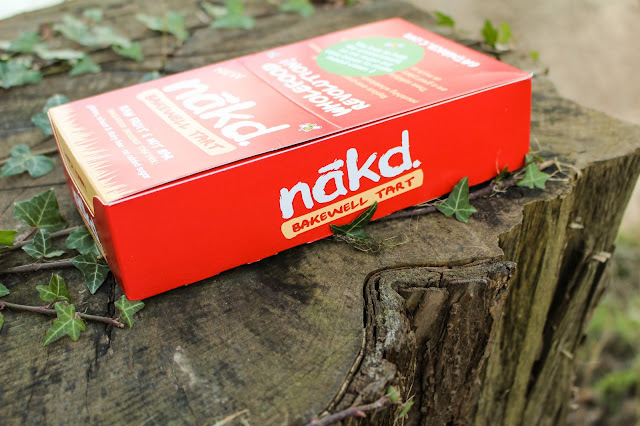 I really like Nakd bars. I like the Pecan Pie and I'm going to HAVE to find and try the Bakewell Tart.